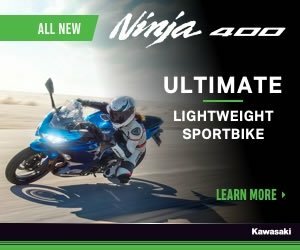 It is hard to believe that the Kawasaki Ninja 400 Kawasaki Racing Team edition is a 400. 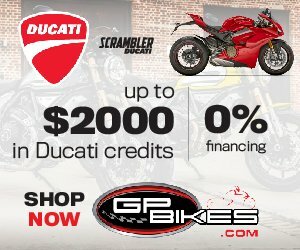 It’s likely you’ve heard that before of this model. 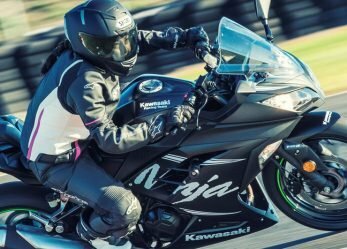 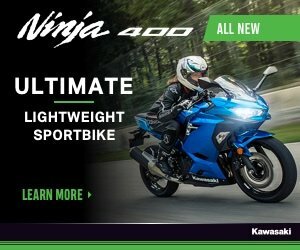 The popular Ninja 300 was replaced with the 400 – and this Ninja is incredibly fun to ride! 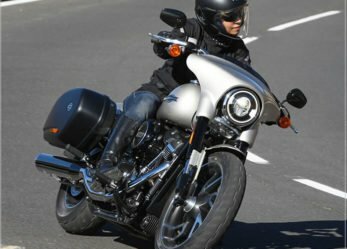 The 2018 Harley-Davidson Sport Glide is truly a fun, intuitive, motorcycle to ride. 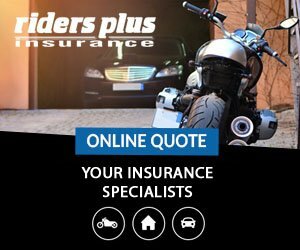 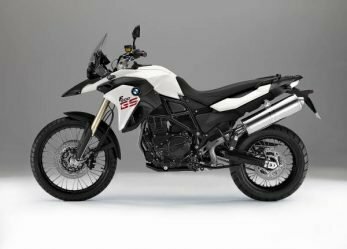 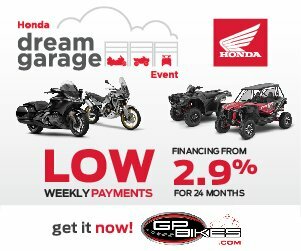 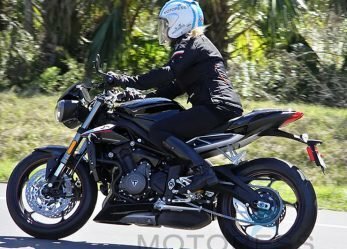 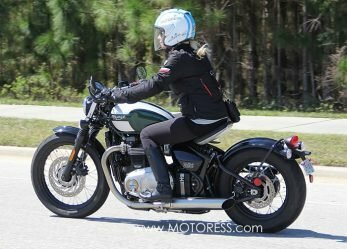 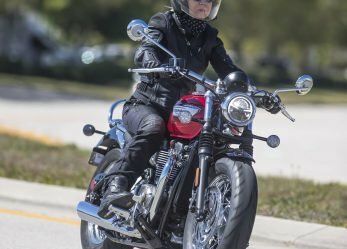 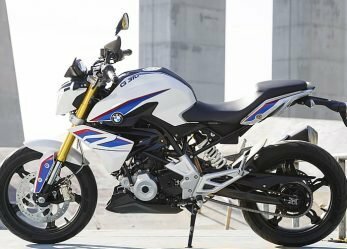 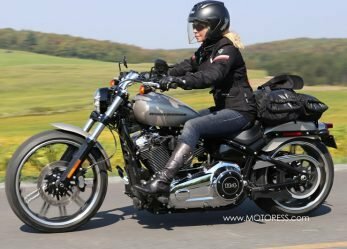 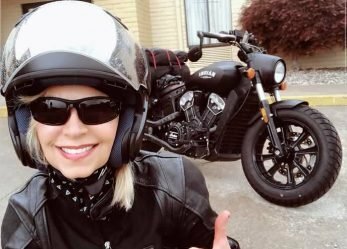 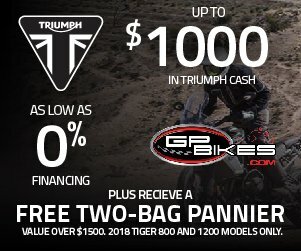 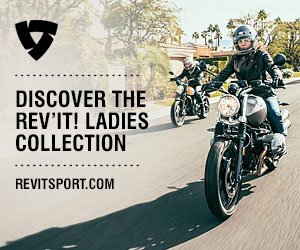 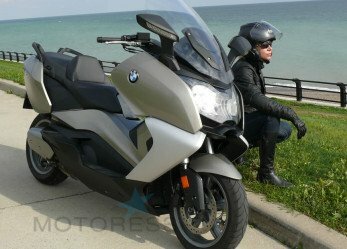 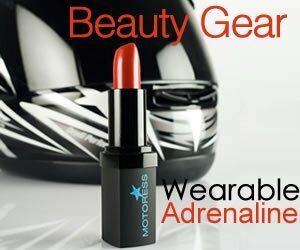 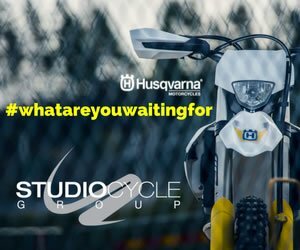 It’s the perfect cruiser for women motorcycle riders, for intermediate riders and those seeking a fun undressed – or dressed – cruiser for commuting or touring.